Nathan is a digital marketing strategist, web designer and founder of the Freelance Jumpstart Podcast. Before starting the Freelance Jumpstart Podcast, Nathan founded inPhocus Media an independent web design studio in Houston, TX. During his ten years of freelance experience, he has learned firsthand about the ups and downs of business. 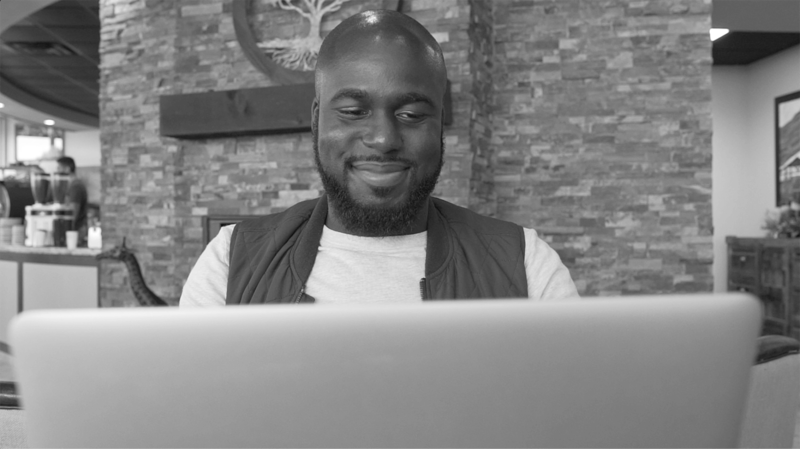 Nathan thrives at empowering freelancers, and creative entrepreneurs unlock their unique value by bridging the gap between their creative skill and business expertise. His specialty is business development as well as honing in on the core value of a product or service for creative professionals. 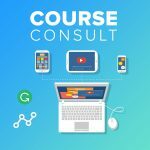 Why should you consult with Nathan? Nathan Allotey is a digital marketing strategist and web designer with experience in marketing optimization. As the creative director for inPhocus Media, he helps creative professionals and organization bridge the gap between creativity and business. You will receive a focus block of time devoted to solving your problem and business development tailored to your unique situation. After the consulting session, you will receive an audio and video recording of the call as well as a follow-up email to keep you accountable. Once your payment is confirmed you will be sent a link to schedule your consulting call. What topic do you want to focus on during the call? During the call, we’ll discuss your particular problem and questions. After the call, you will receive a recording of the call as well as a summary highlighting vital points of our conversation. To devote all of your attention to the call make sure you are in a quiet place and minimize distractions and use high quality headphones and a microphone. Before starting the Freelance Jumpstart Podcast, Nathan founded inPhocus Media a web design studio in Houston, TX. During his ten years of freelance experience, he has learned firsthand about the ups and downs of business. Nathan received his BA in Applied Mathematics and Engineering from Baylor University and a Masters in Business Administration from the University of Houston. Since that time Nathan has worked with brands such as HostGator, Bluehost, Envato and many startups. He has a unique to help creatives professionals best position their unique value proposition for their product or service.